Why is 5 de Mayo known as the Mexican “St. Patrick’s Day” ? 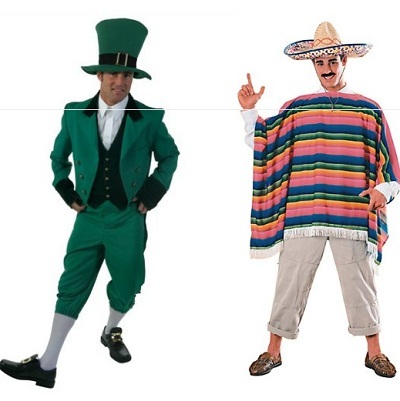 Cinco de Mayo is often referred to as “the Mexican St. Patrick’s Day,” but what is meant by that comparison and what do the two holidays possibly have in common? Whether you’re Irish, Mexican, both, or neither, there is one fundamental fact that gives these two holidays one thing in common: heavy drinking. Whether it be a few rounds of margaritas or several pints of Guinness, fun-loving people can’t seem to resist using Cinco de Mayo and St. Patrick’s Day as an excuse to drink copious amounts of imported alcohol from those regions of the world. Even though people who are actually from Mexico or Ireland don’t really celebrate these holidays! Most people in the U.S. believe that 5 de Mayo is Mexican “Independence Day” (Mexico’s actual Independence Day is September 16); but it is just a remembrance of a military battle that happened on May 5, 1862 in Puebla, Mexico, in which an outnumbered army of Mexican soldiers achieved an unlikely victory over the invading French army. Same thing happens with St. Patrick’s Day, while must people associate this date with green shoes leprechauns, shamrocks, and all things Irish, it is simply a Catholic saint’s day. The world’s largest St. Patrick’s Day celebration happens every March 17—not in Ireland, but in New York City. And it is in Los Angeles California where the largest Cinco de Mayo celebration in the world takes place. People from all Latin American countries take on the streets of LA with folkloric music, dance, performances and all kinds of diverse demonsrations. 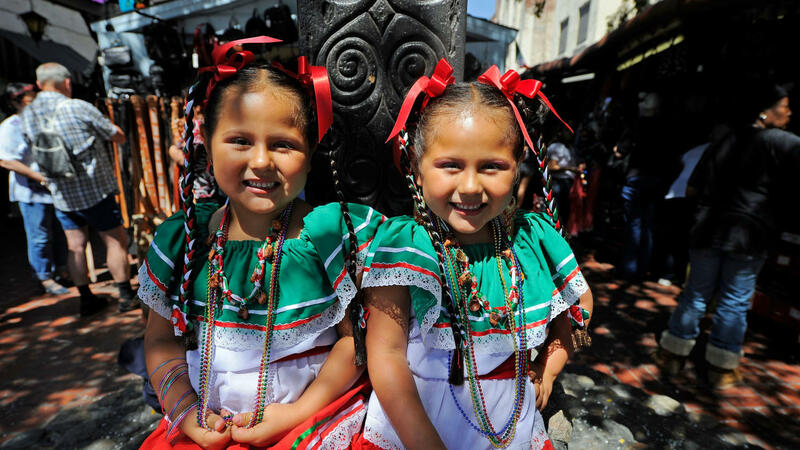 A relatively minor holiday in Mexico, in the United States Cinco de Mayo has evolved into a celebration of Mexican culture and heritage that includes parades, mariachi music performances and street festivals.